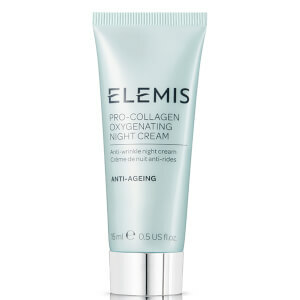 Relieve your muscles with Elemis Sp@home Instant Refreshing Gel. This powerful synergy combines soothing extracts of arnica, birch and witch hazel with cooling camphor and menthol. Multi-functional, this instant revitalizer is perfect for tired legs and muscle tension, especially on the shoulders, neck, temples and across the forehead. Ideal for traveling. Ideal for those with achy muscles, especially the shoulders, neck and temples who want a quick cooling and refreshing gel. For tired legs, massage with upward movements. Can be applied over tights. For tense arms, neck and shoulders, massage in with circular motion. For scalp and head tension, place a small amount on the fingertips and gently massage into the temples and across the forehead. We first tried it while on a cruise. Fell in love with it! I am a massage therapist. I like it better than other similar products. But I only use it on special clients because it's so expensive. At home, we call it magic gel.